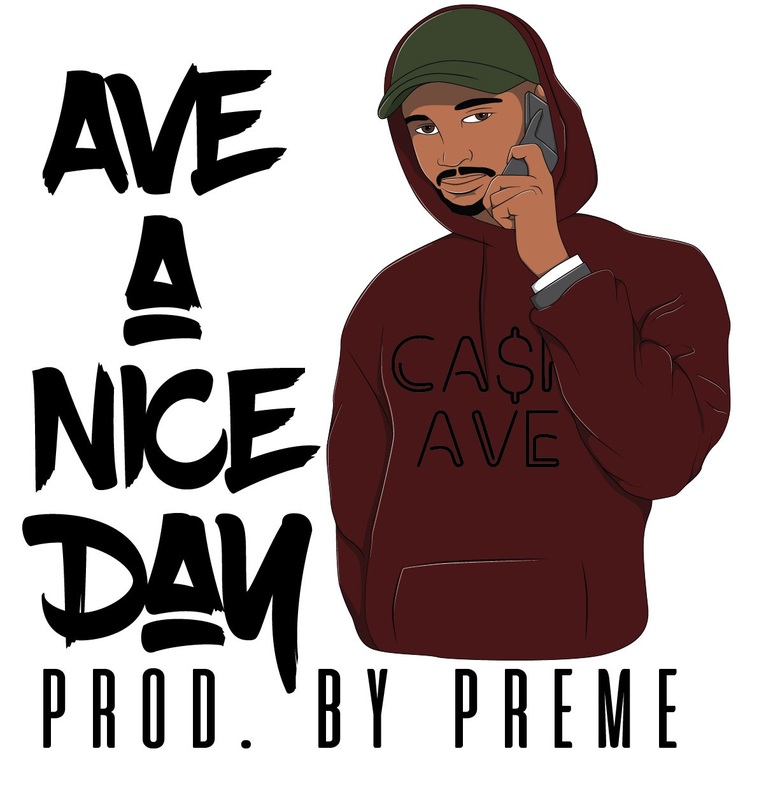 Houston, TX artist, Ca$h Ave O.V., releases his highly anticipated EP, Ave A Nice Day. The EP is an 11 track compilation of bangers rapped on beats produced by Preme. OV brings his versatile flow out along with the trap vibes to create a fire tape that not many ears can pass up. We expect this to be in heavy rotation this summer. Stream above!